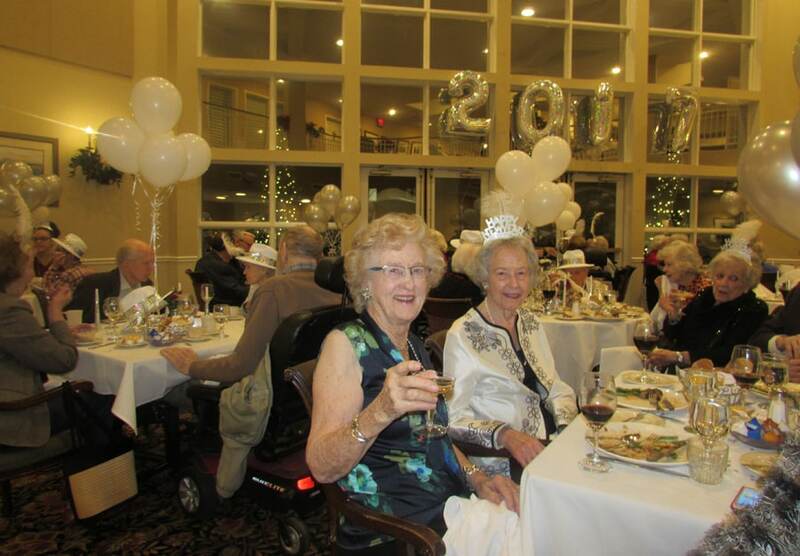 Our entire community got together to bring in 2017 in style. 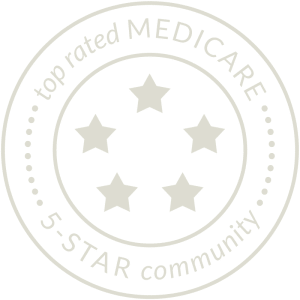 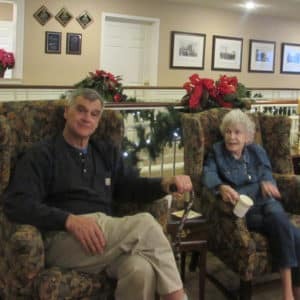 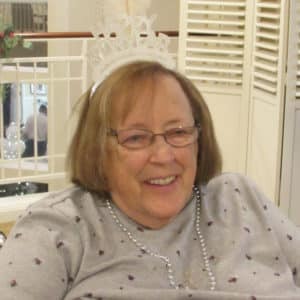 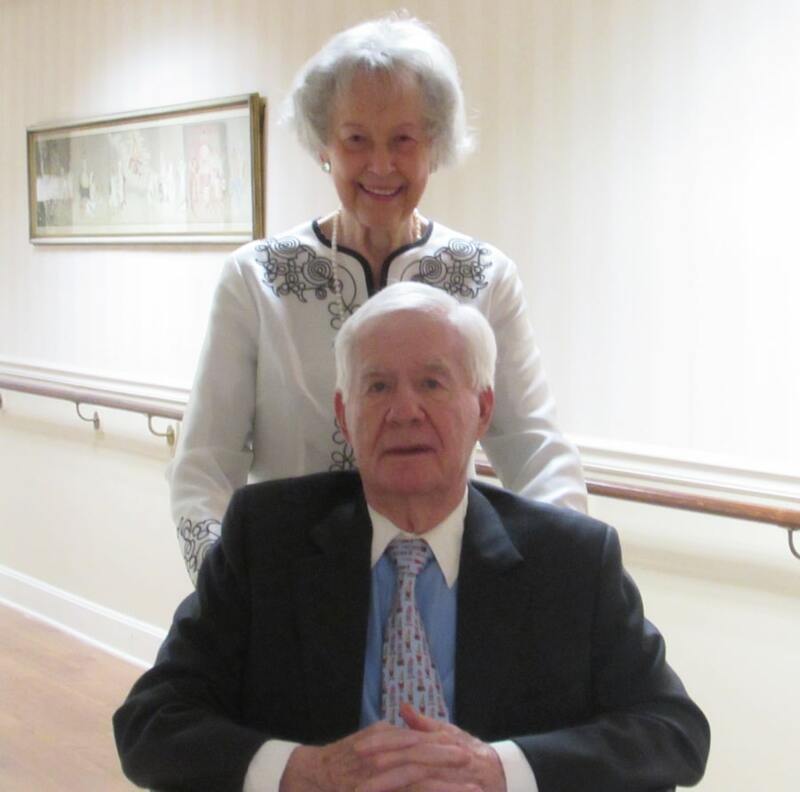 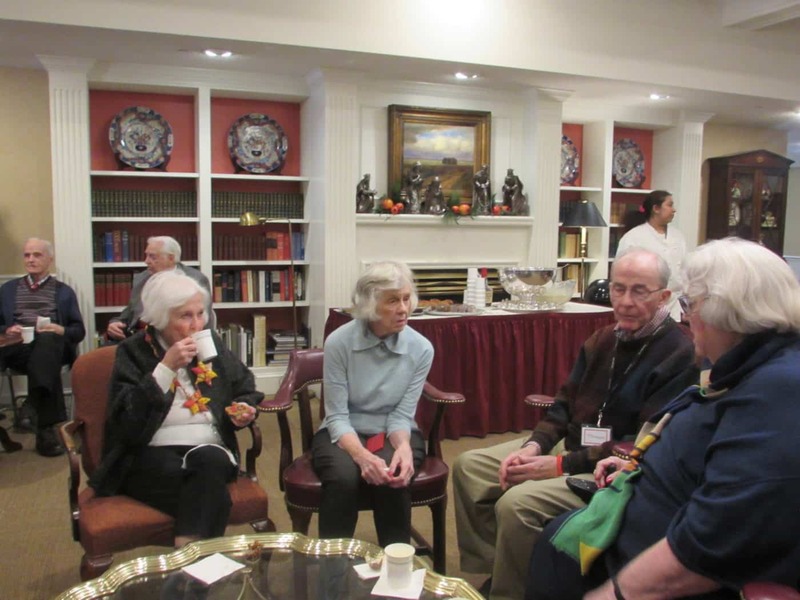 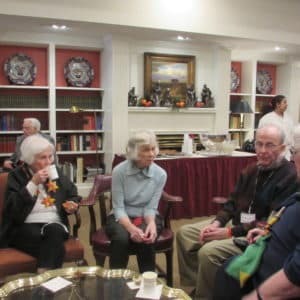 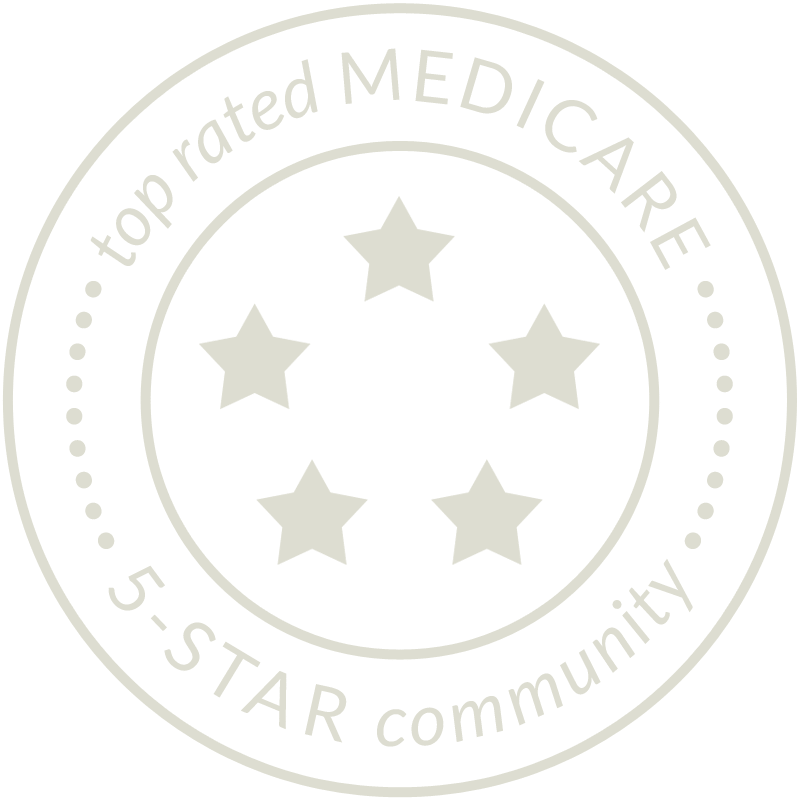 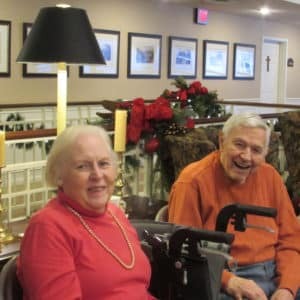 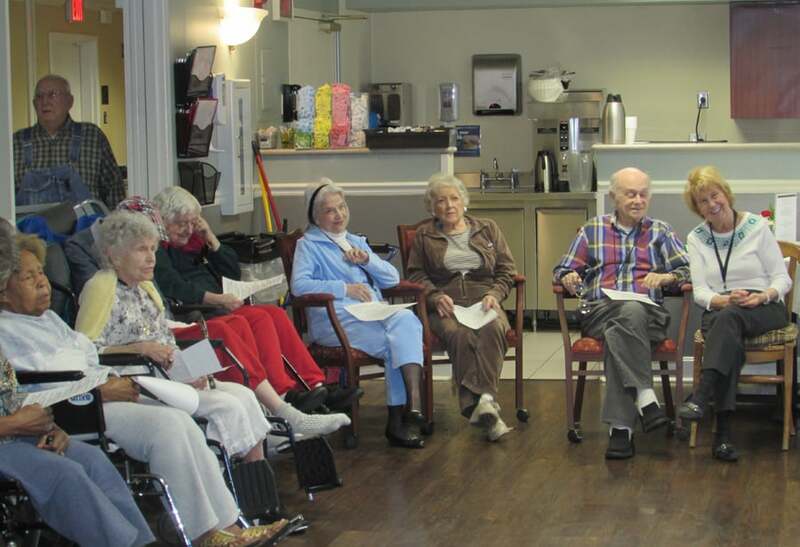 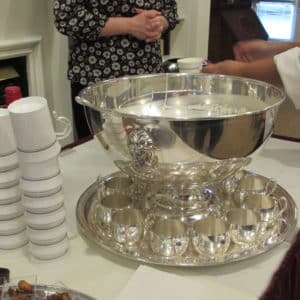 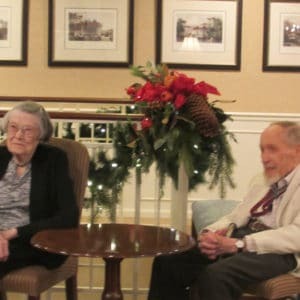 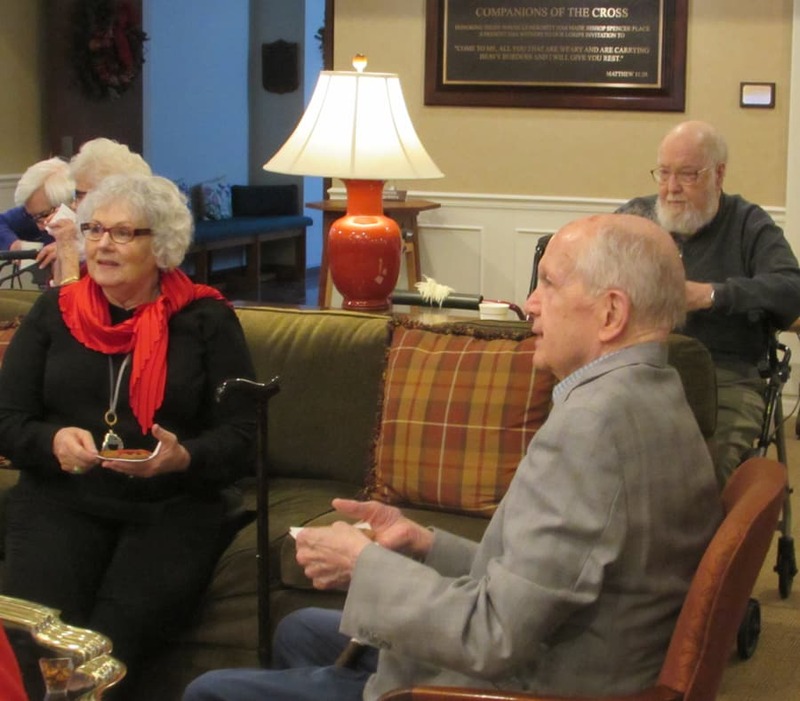 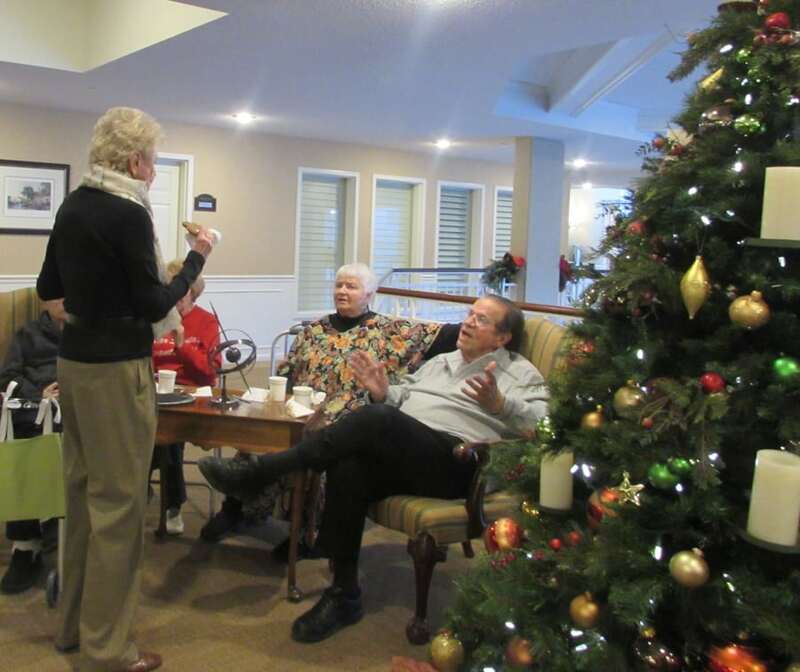 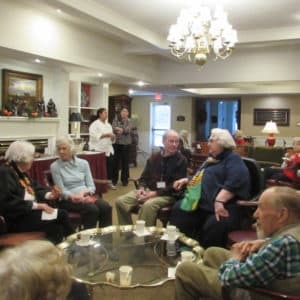 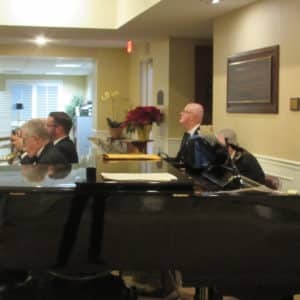 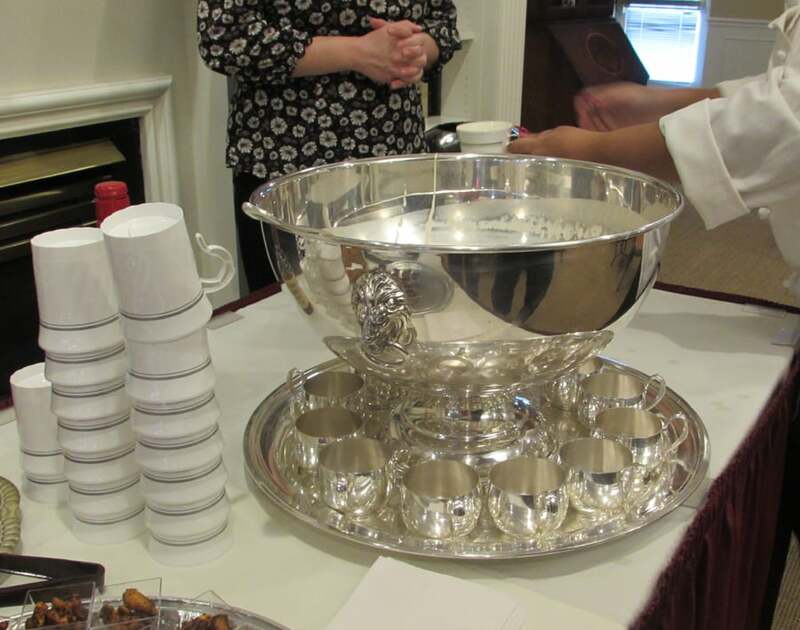 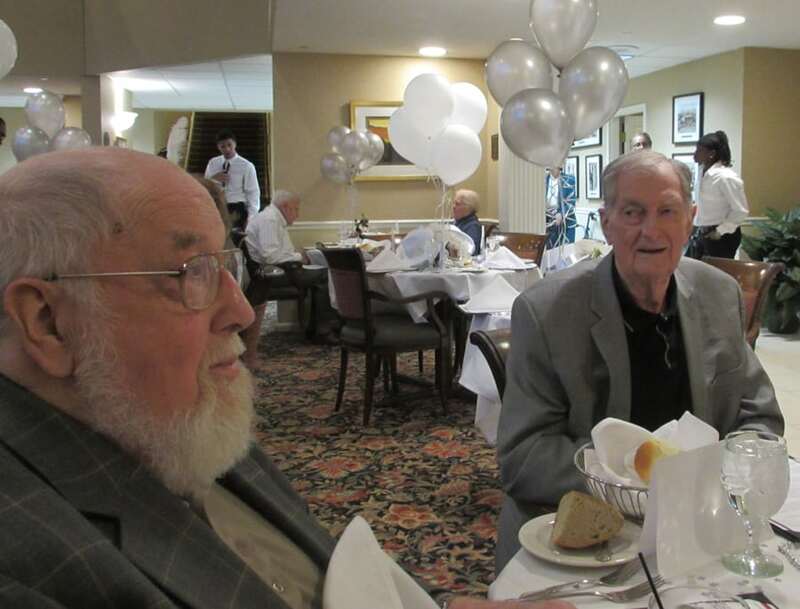 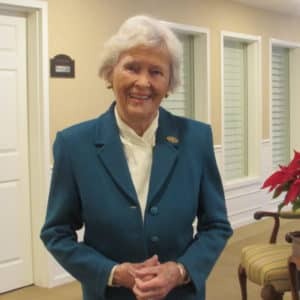 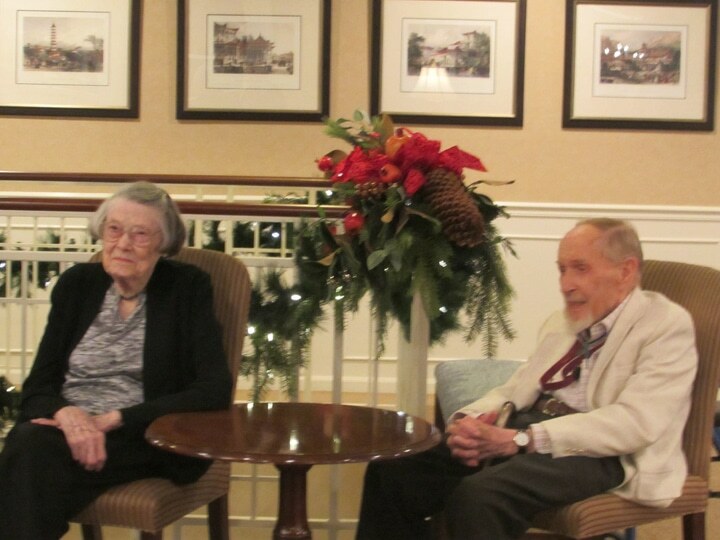 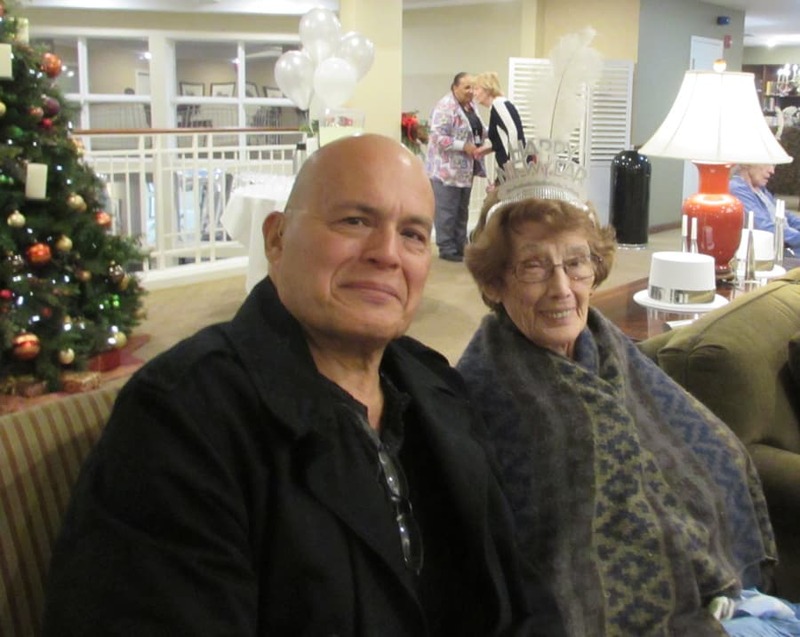 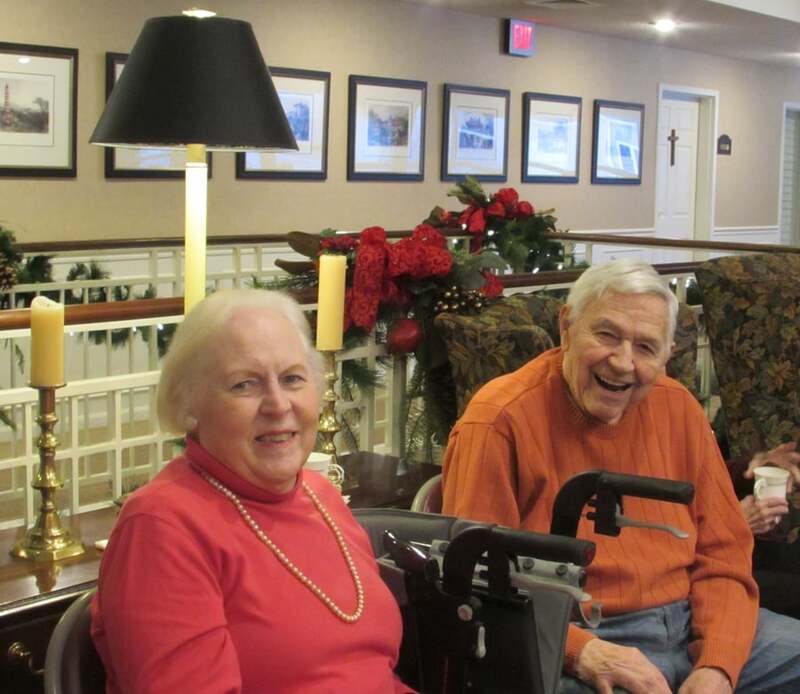 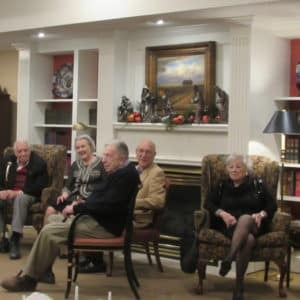 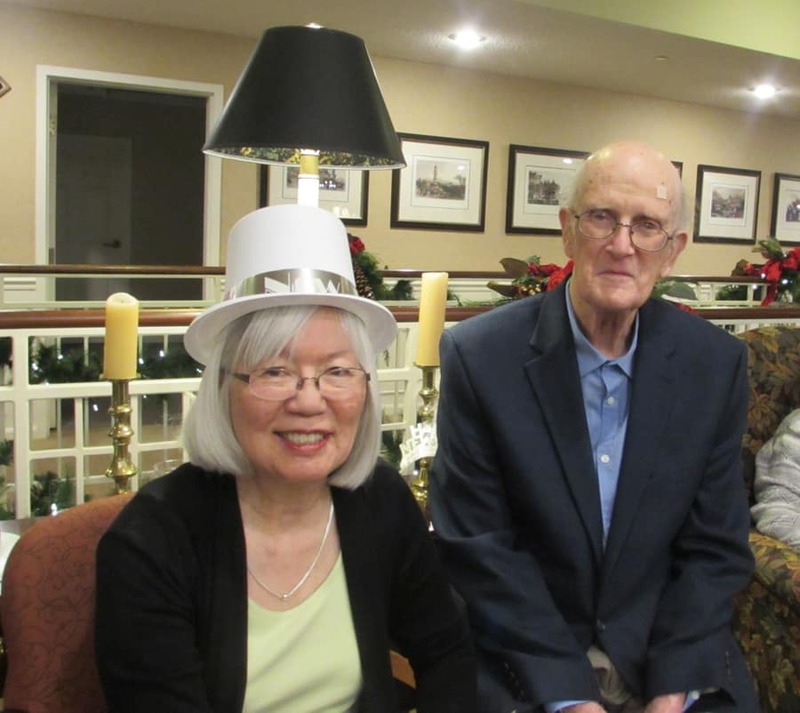 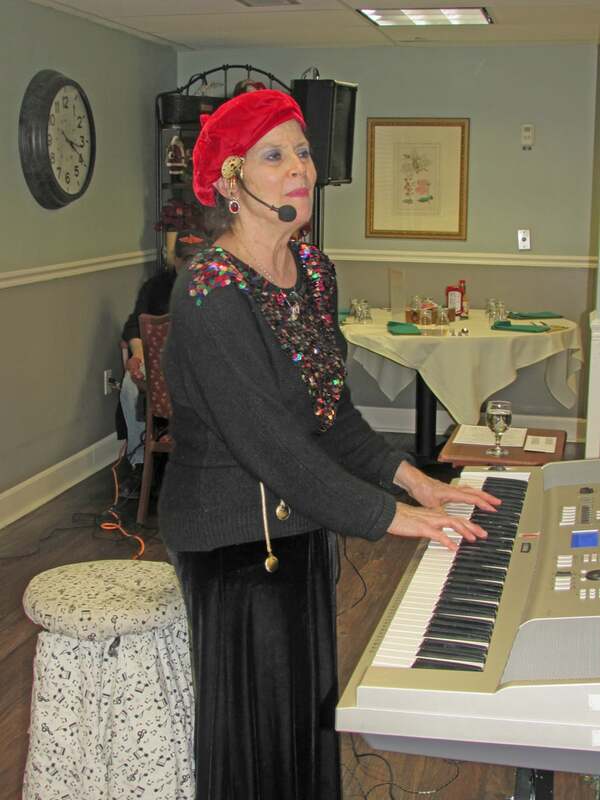 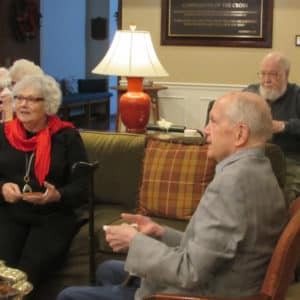 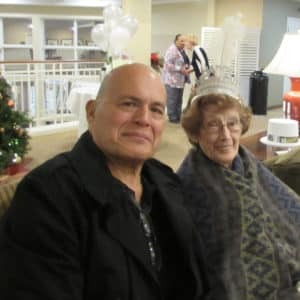 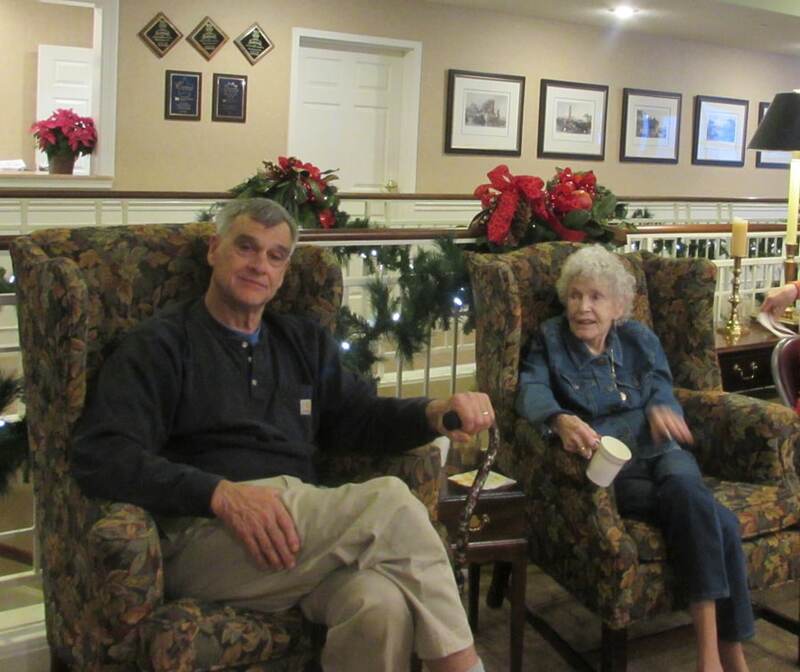 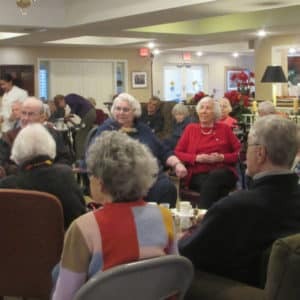 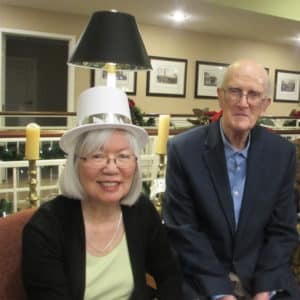 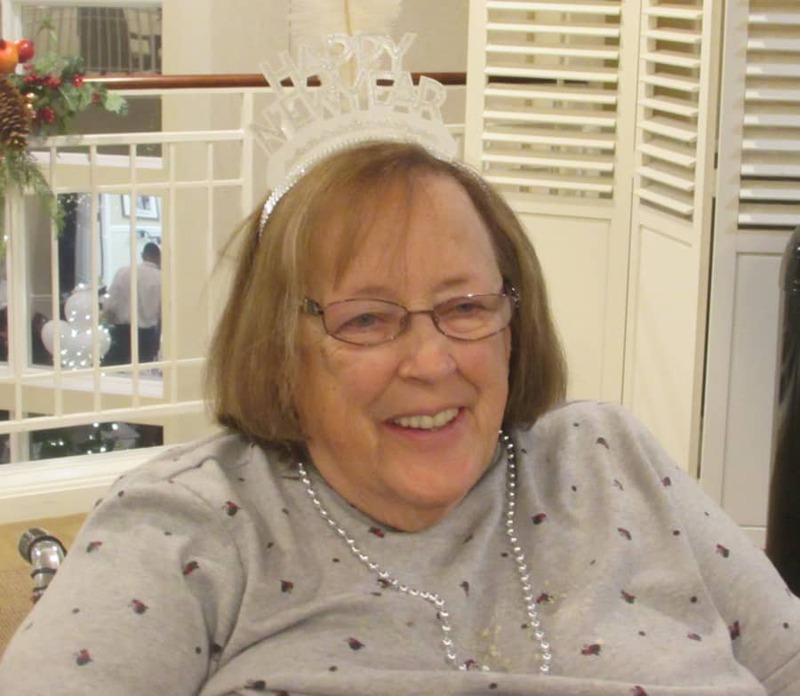 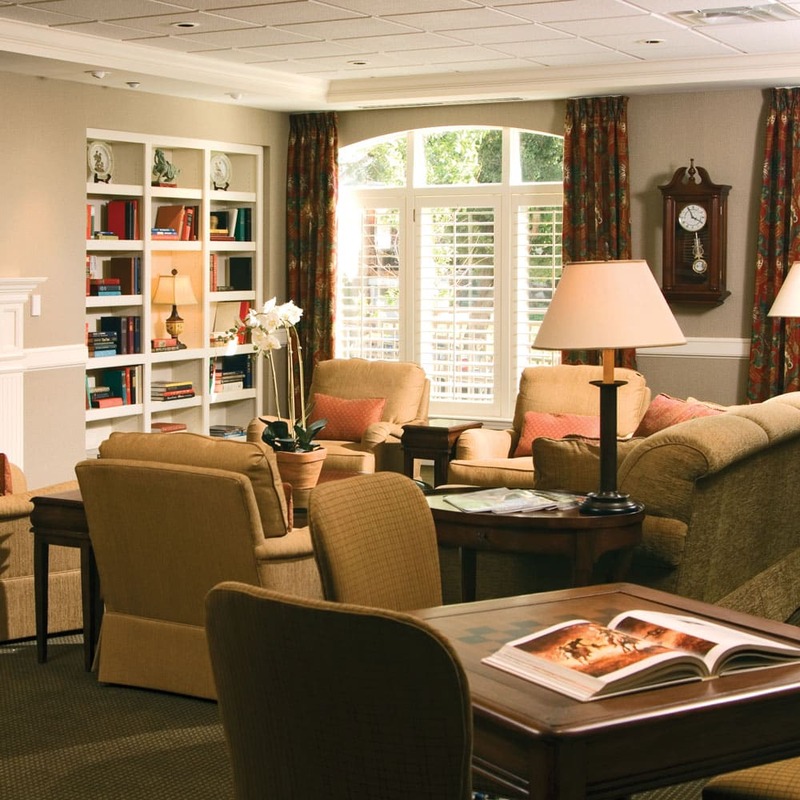 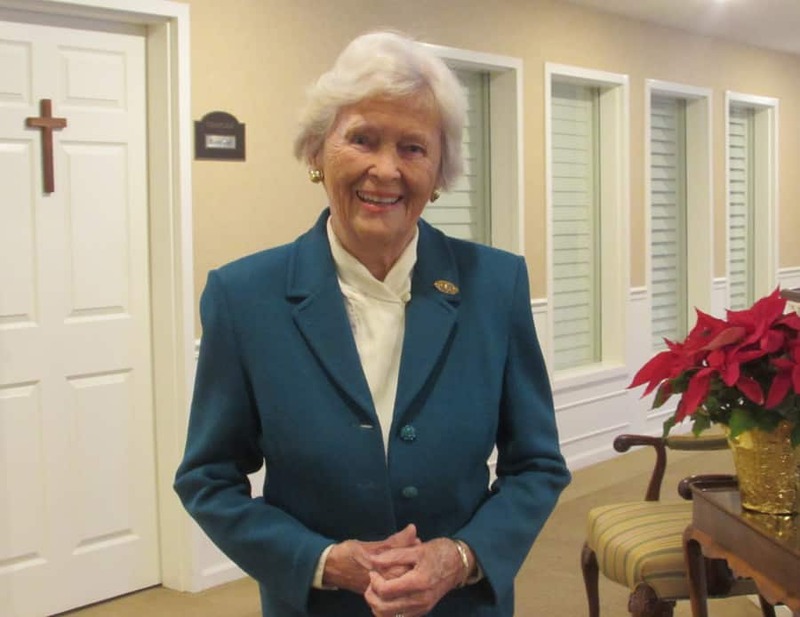 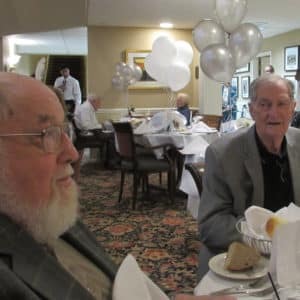 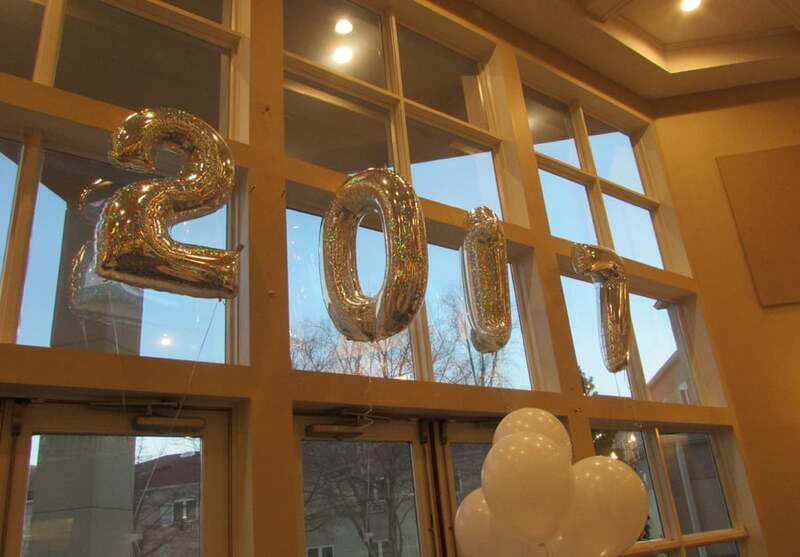 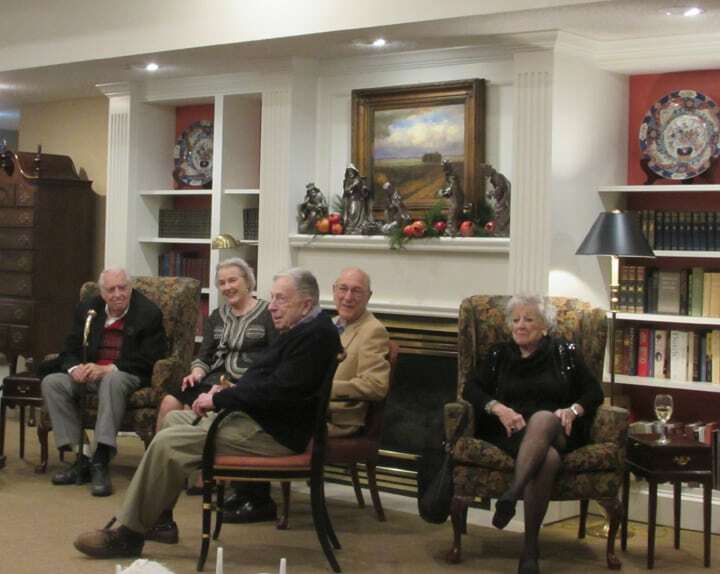 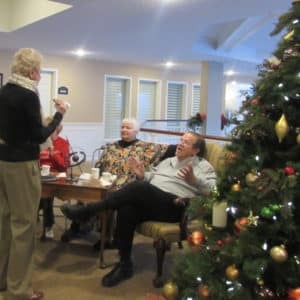 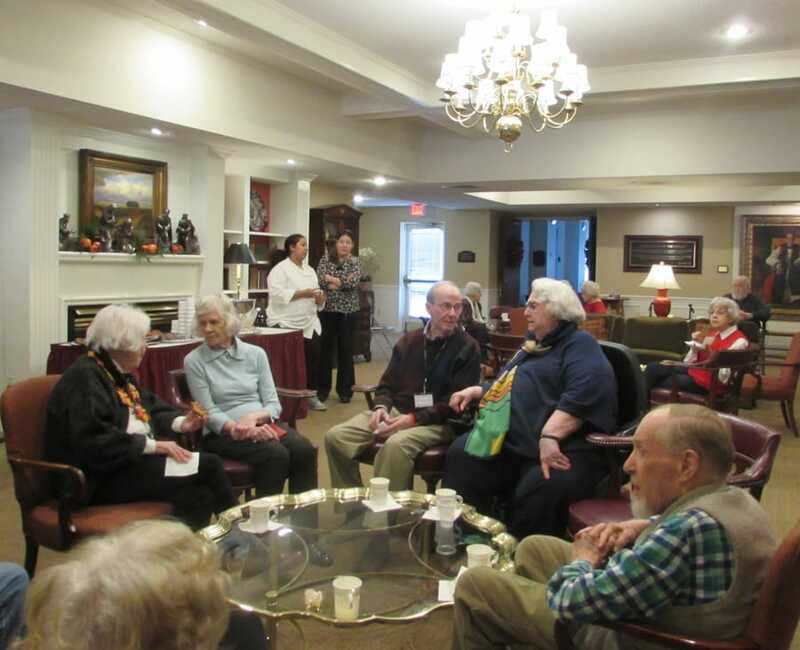 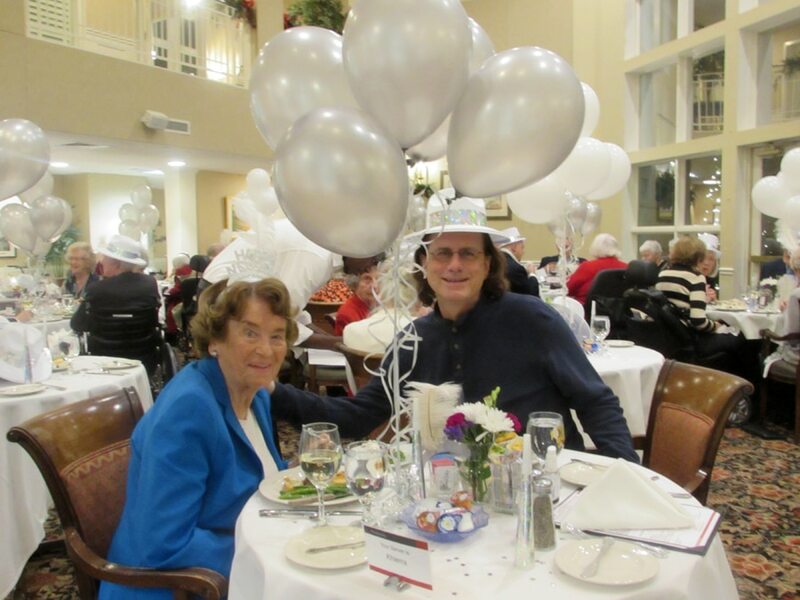 Independent Living residents, Assisted Living and Skilled Nursing residents and families all joined in the reverie on December 31, 2016. 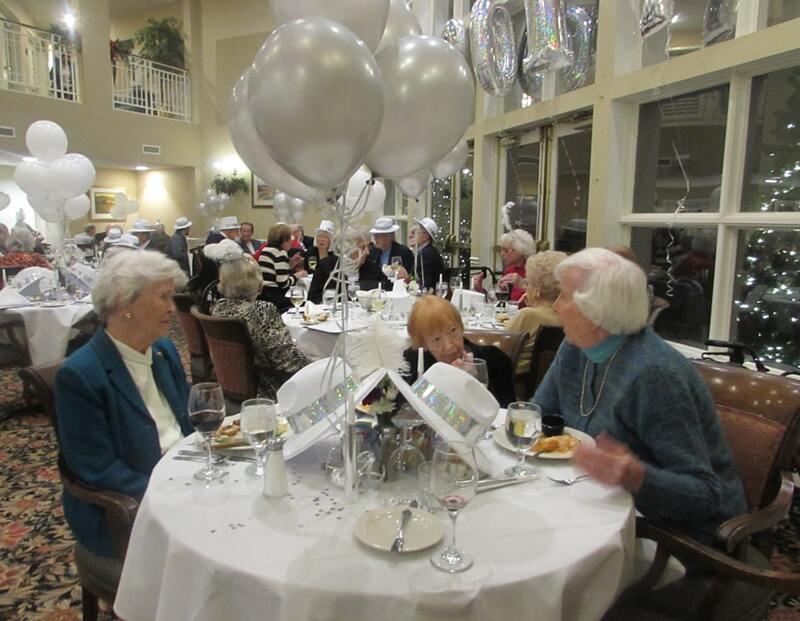 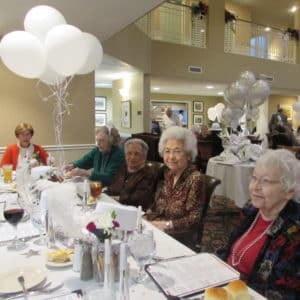 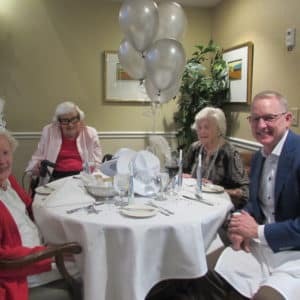 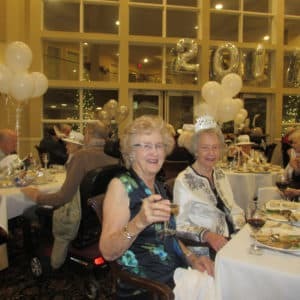 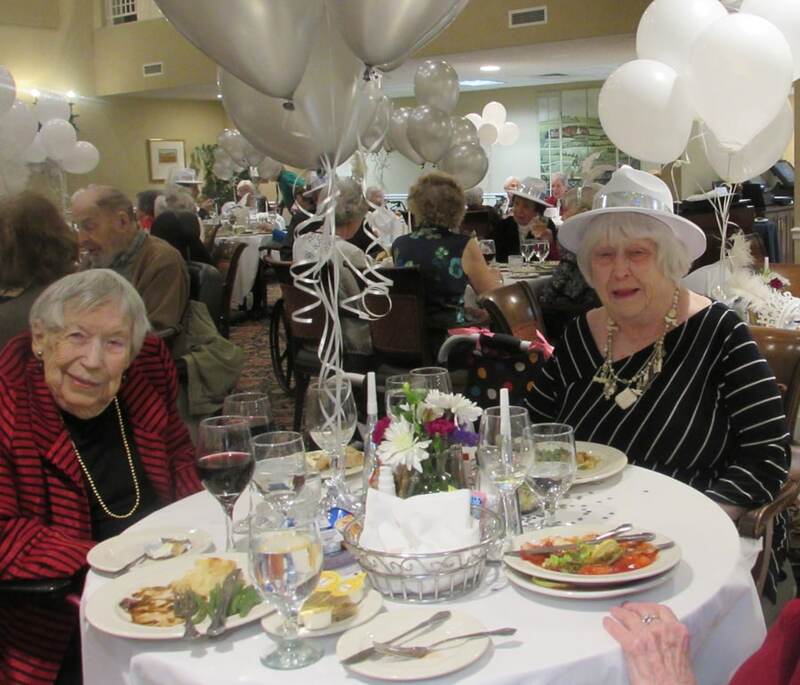 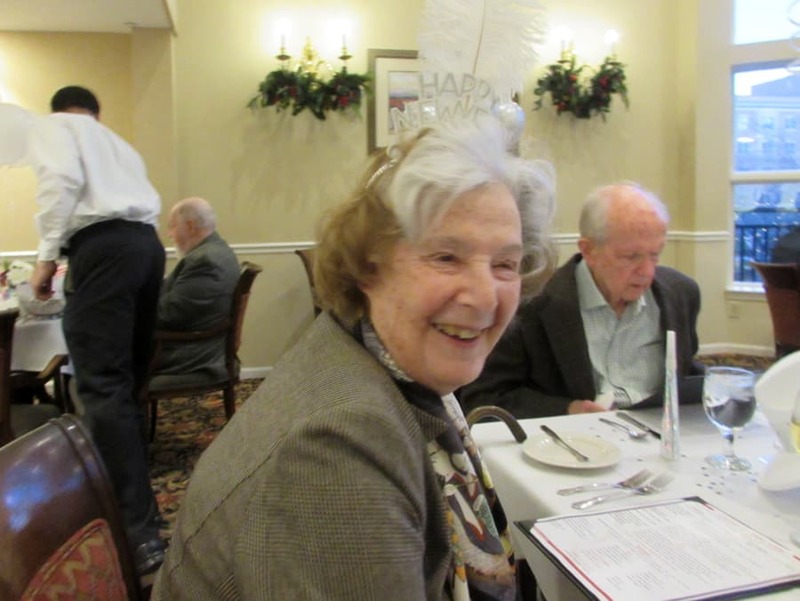 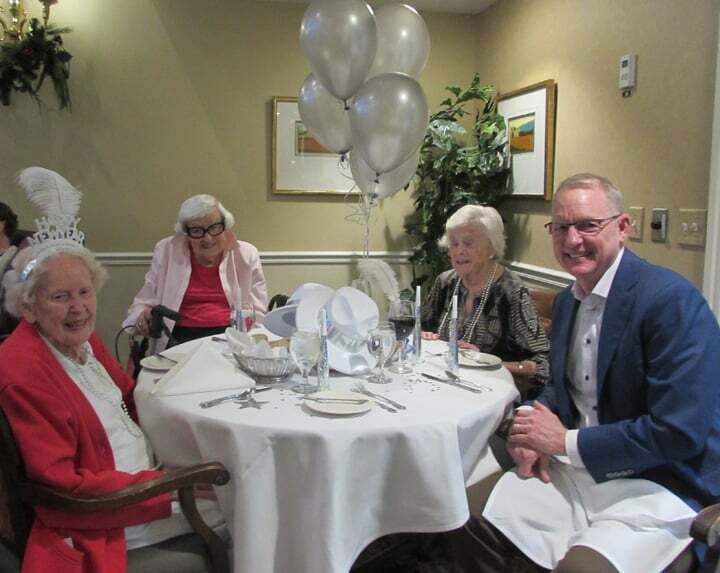 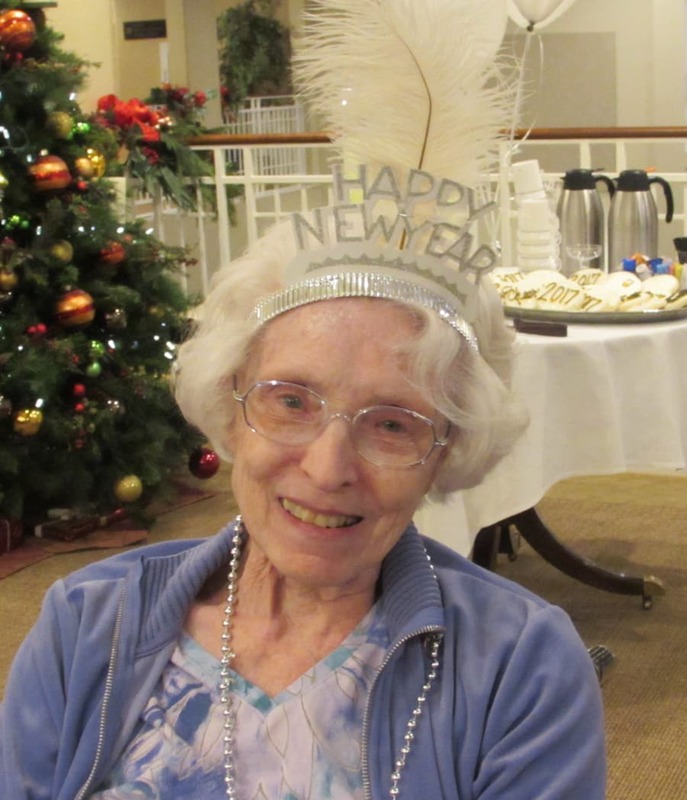 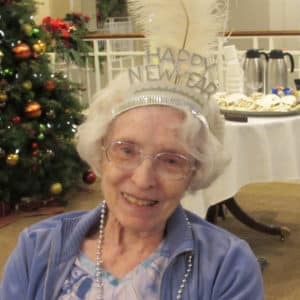 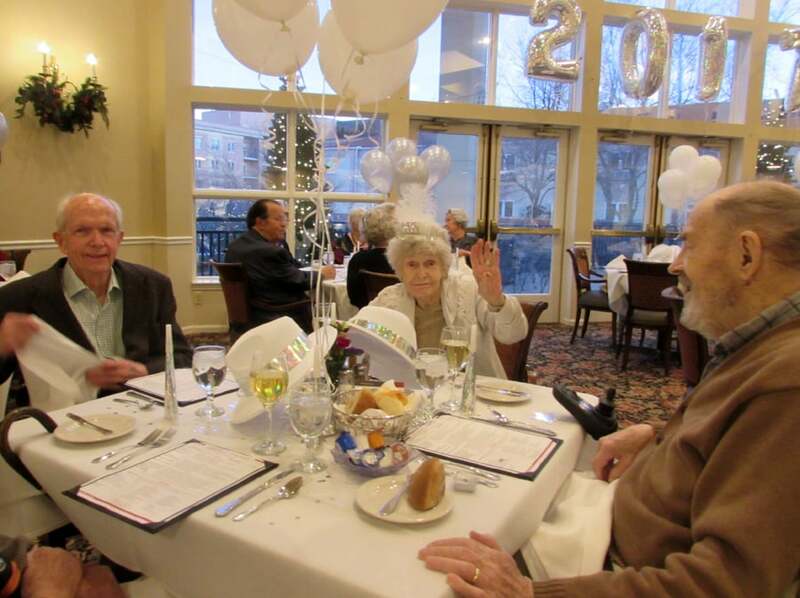 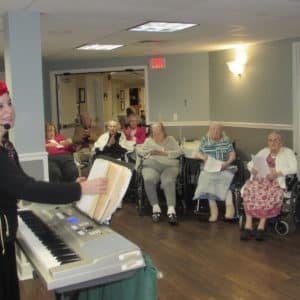 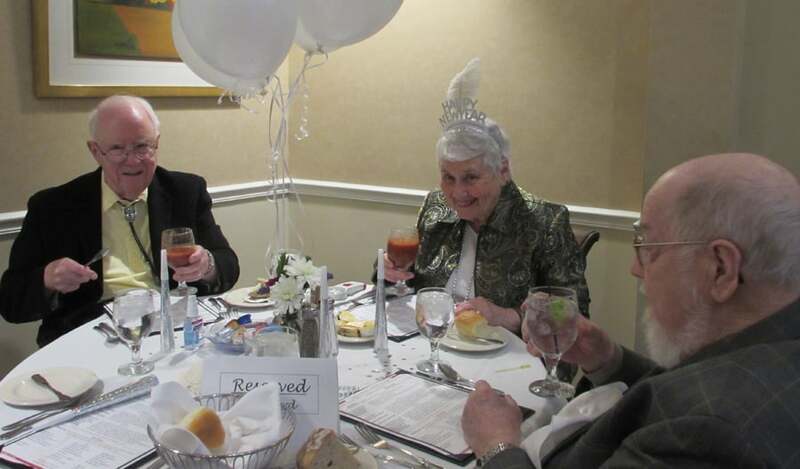 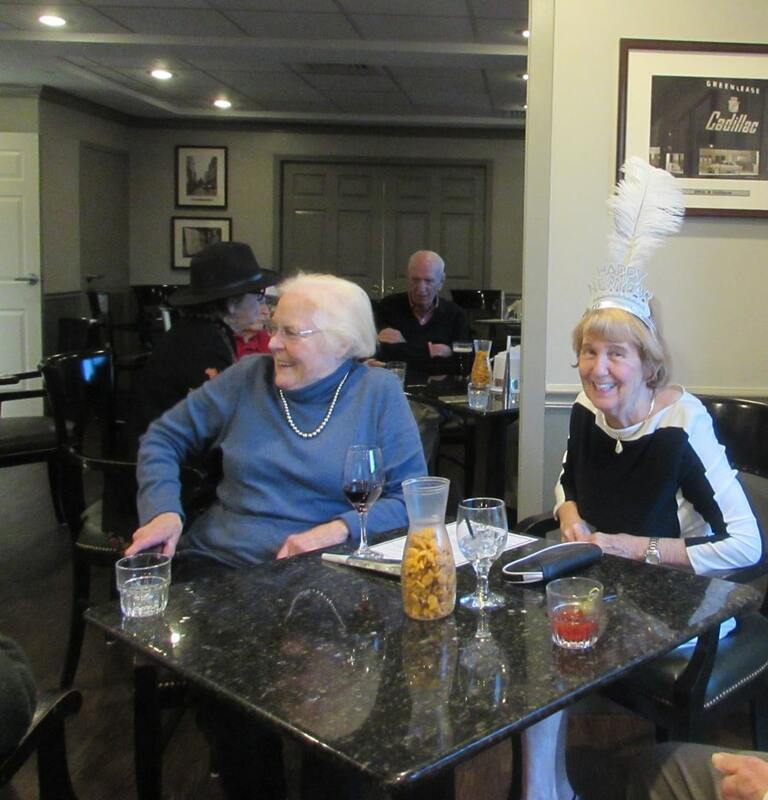 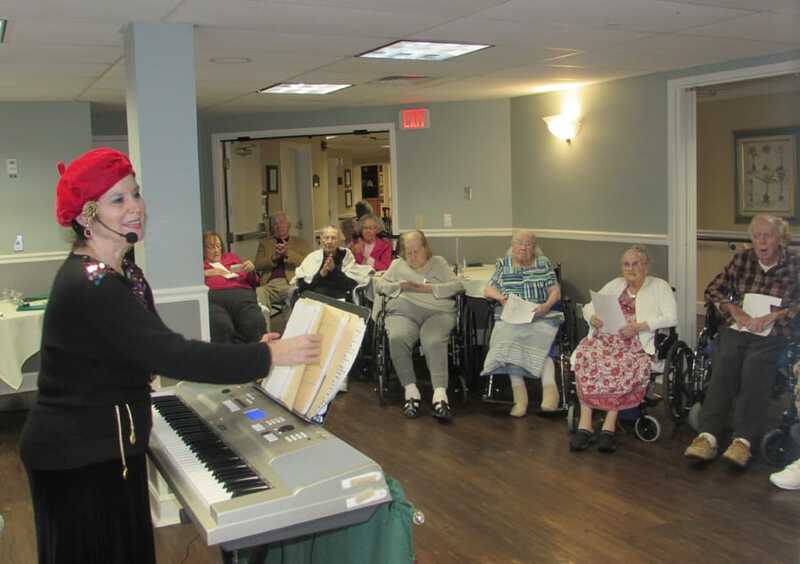 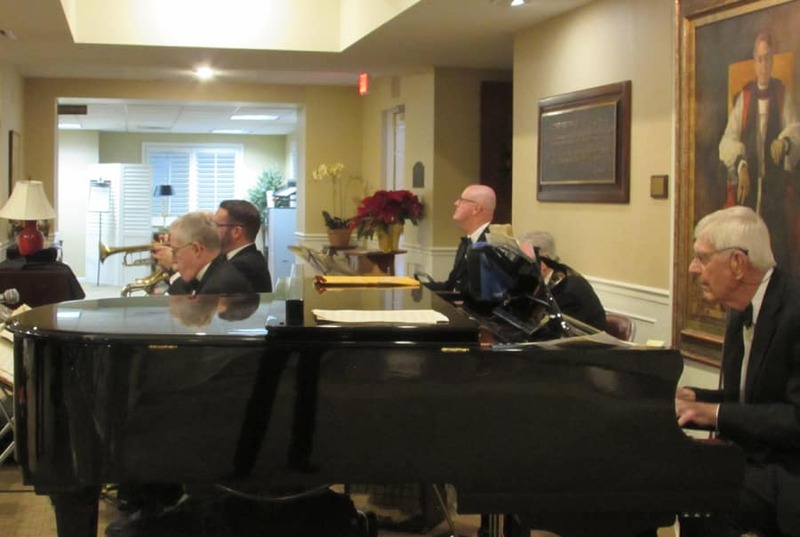 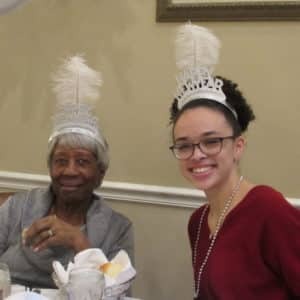 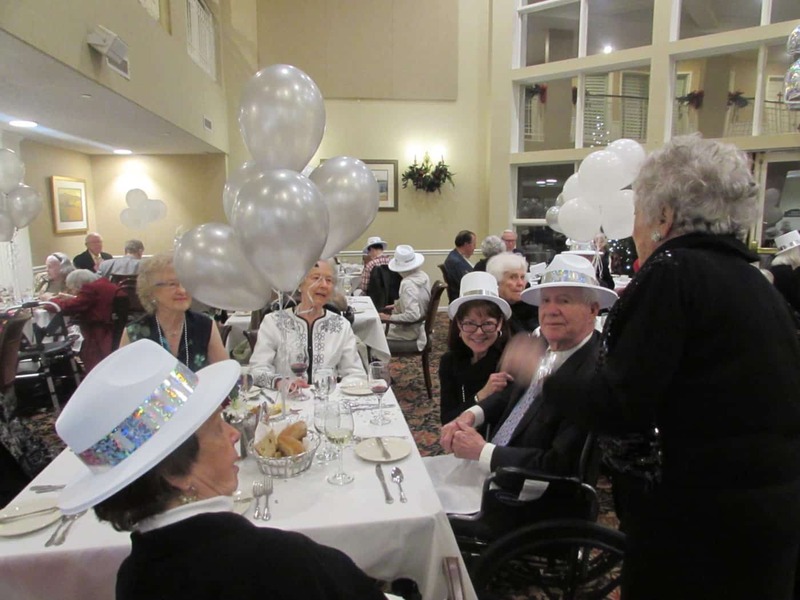 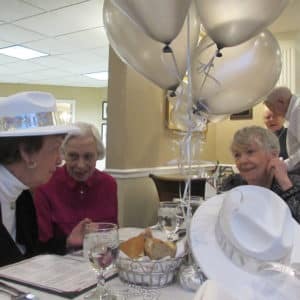 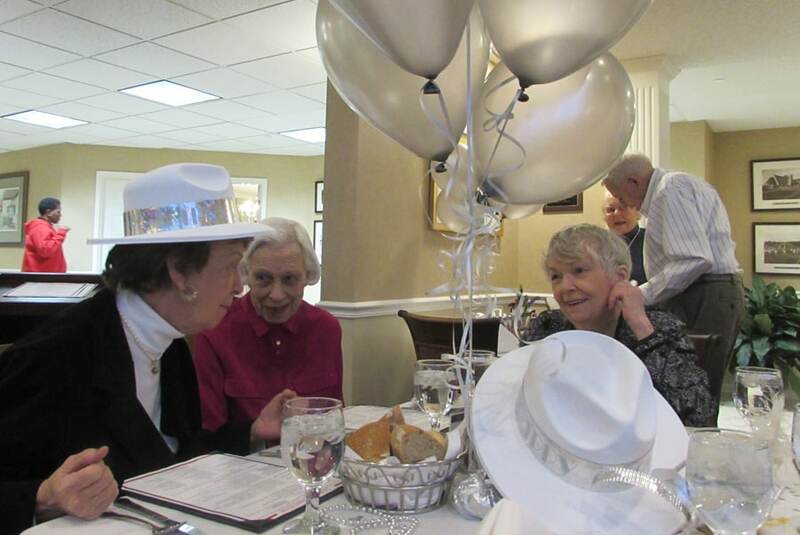 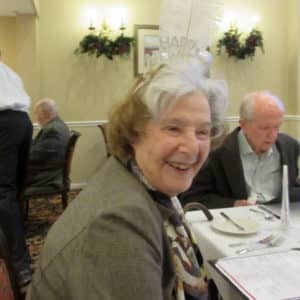 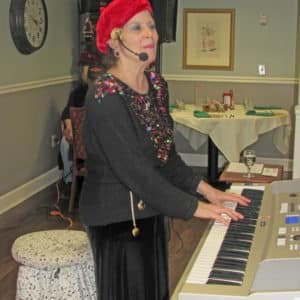 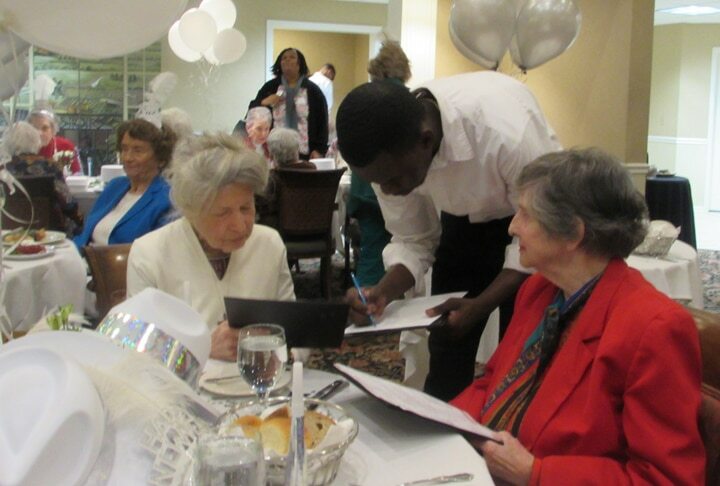 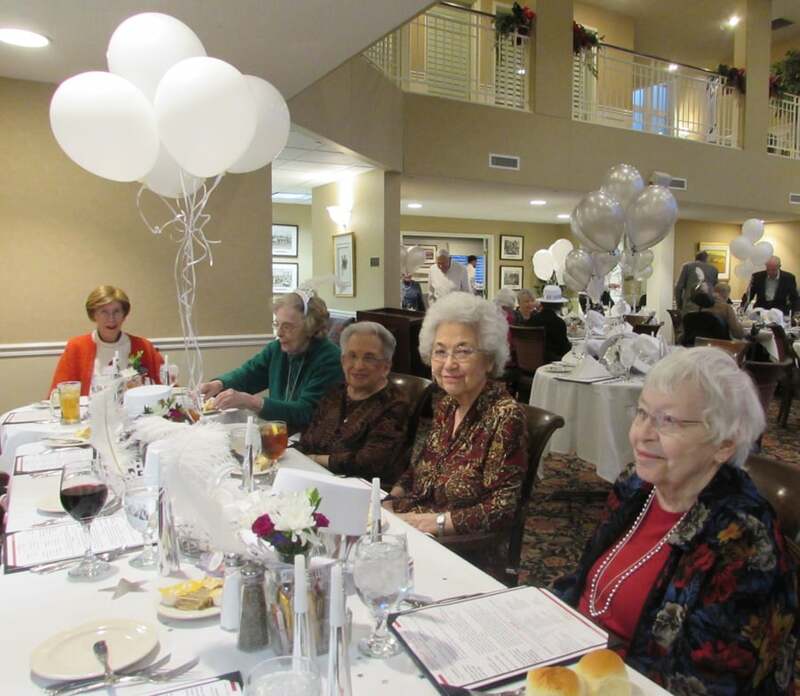 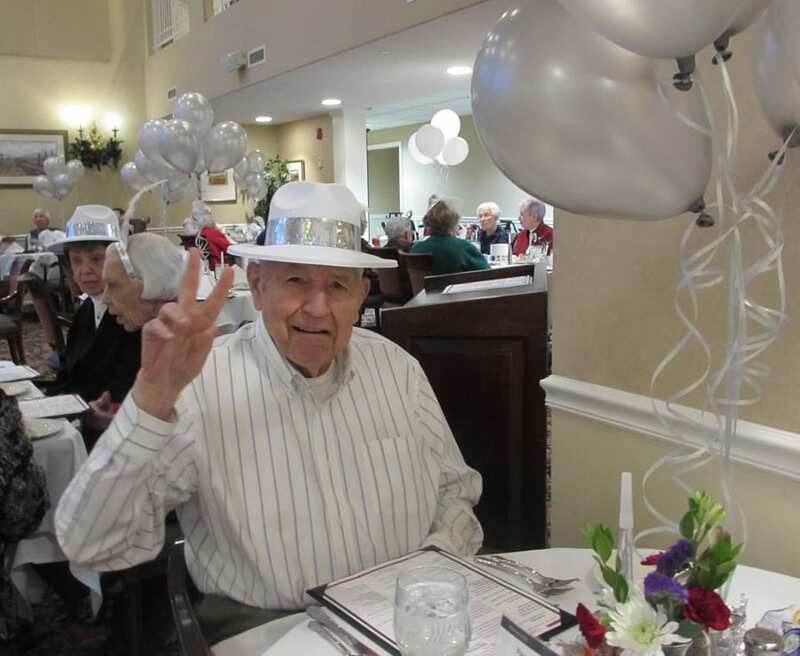 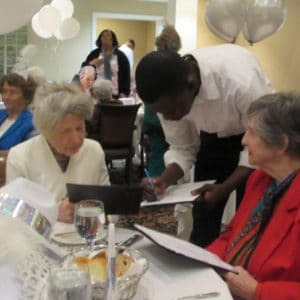 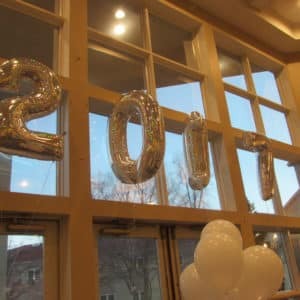 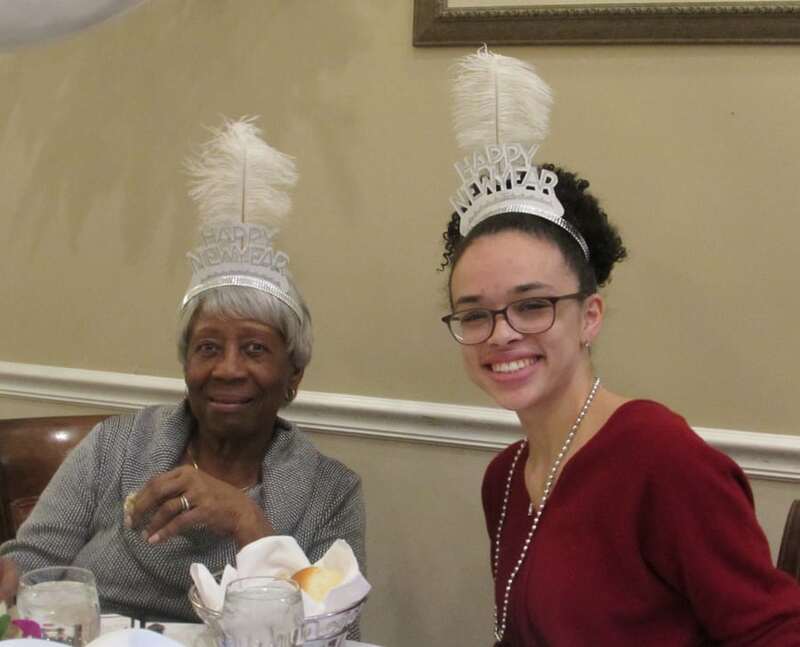 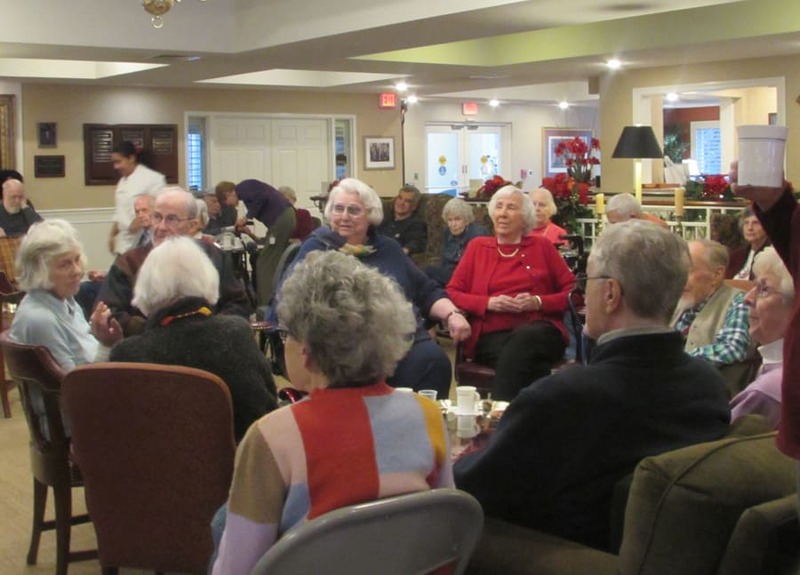 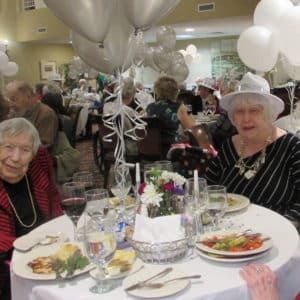 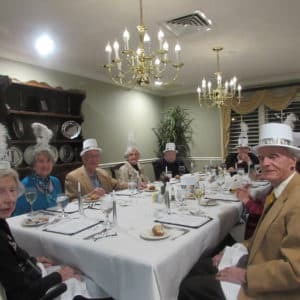 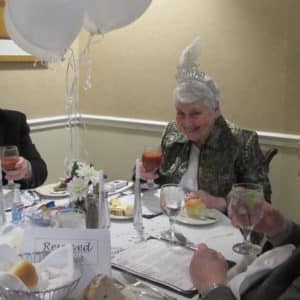 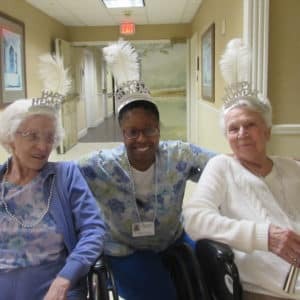 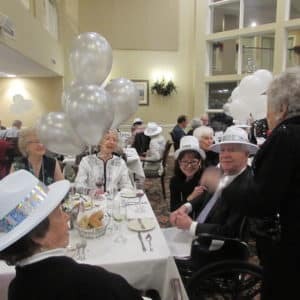 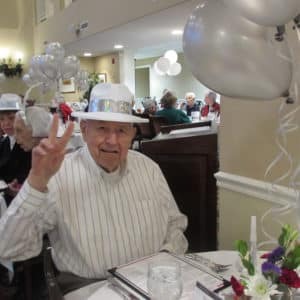 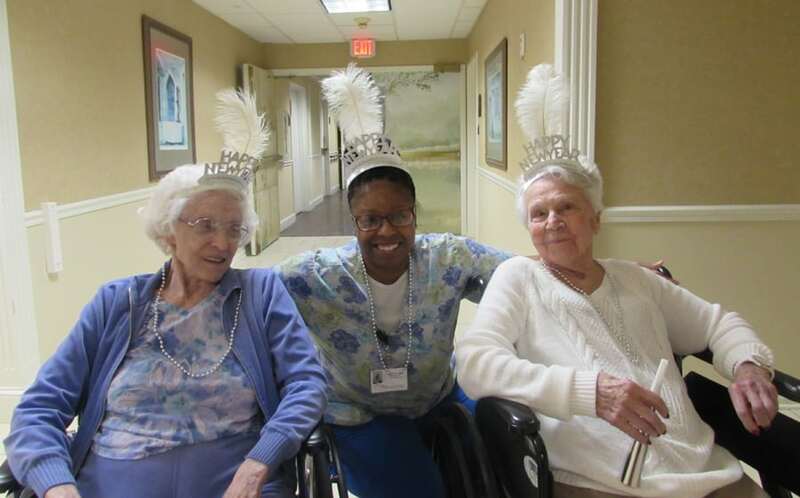 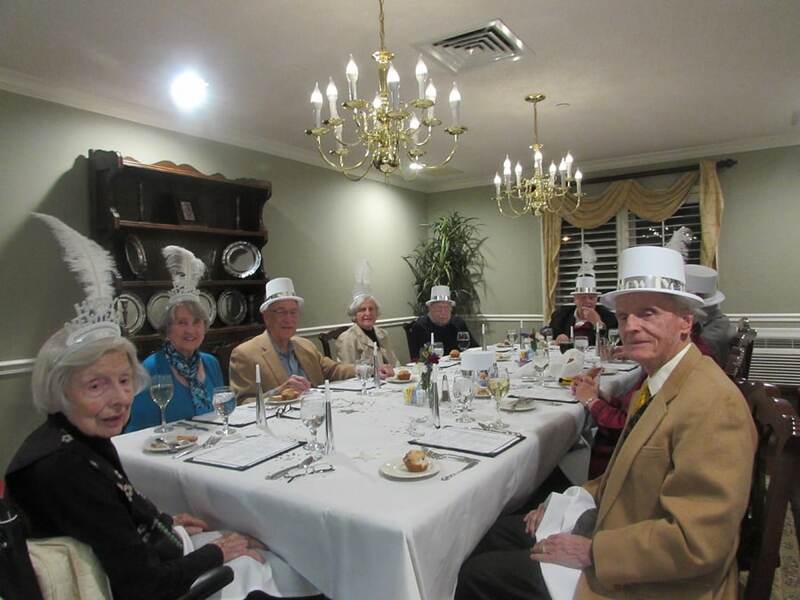 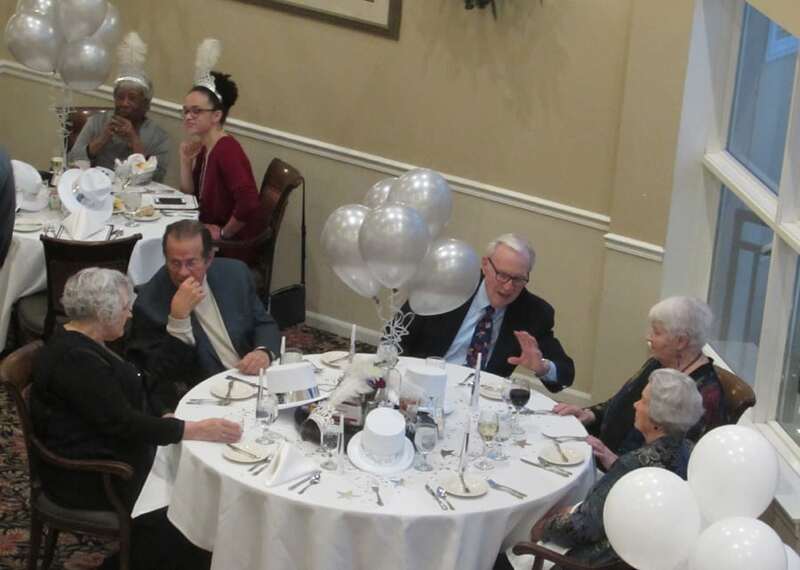 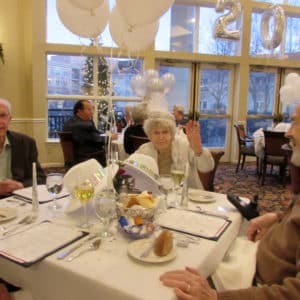 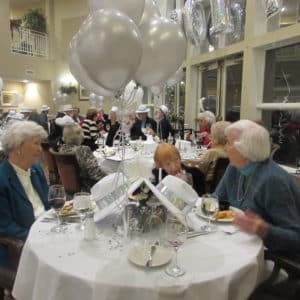 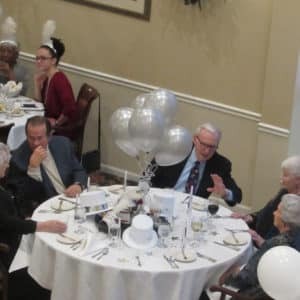 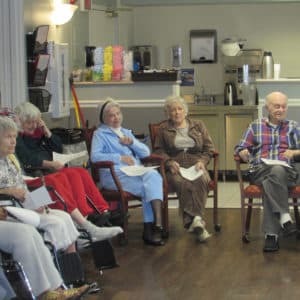 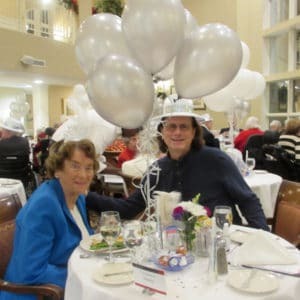 PB&J Restaurants served up the fun with fancy food and champagne, our Life Enrichment team brought in the festive signs, balloons, hats, and noisemakers while The Don Accurso Orchestra got us in the mood!